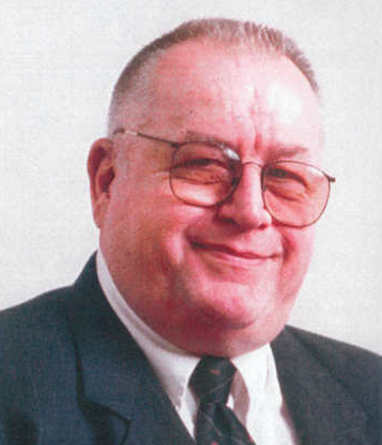 After returning from service in the United States Air Force, Mr. Bruns devoted his entire career to funeral service. It is his code of ethics that laid the foundation for Flinch & Bruns. Edward is currently enjoying his retirement but remains the cornerstone of the funeral home. John F. Ferrante and his wife Deborah reside in Lynbrook and are the proud parents of Jenna and Matthew. The children are graduates of the Lynbrook school system. The Ferrantes are parishioners of Our Lady of Peace Church. 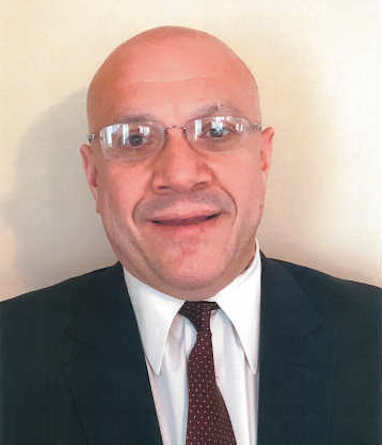 John is a graduate of Chaminade High School and the State University of New York at Farmingdale, where he earned his degree in Mortuary Science. He has thirty years experience in funeral service as a Licensed Funeral Director and Pre-Planning expert. John has served on the Architectural Review Board for the Village of Lynbrook, currently serving as the Chairman. He is also a past officer and active member of St. Mary's Knight of Columbus #2228 in Lynbrook, having also received the honor of the Fourth Degree. Along with Michael Grant, John has received 'Business Person of the Year' honors from the Nassau Council of Chambers of Commerce, a Patriotism award from the Benevolent & Protective Order of Elks, as well as the Rotary International 'Service Above Self' recognition by the Lynbrook-East Rockaway Rotary Club. John has also been recognized by the Lynbrook Community Chest for community dedication and commitment. 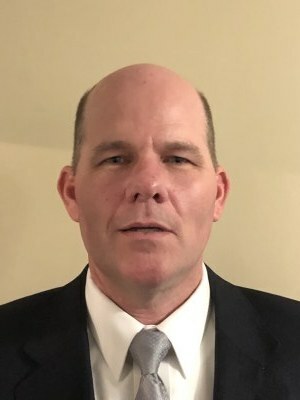 John actively participates in funeral service continuing education and is a member of the National Funeral Directors Association, the New York State Funeral Directors Association, and the Nassau-Suffolk Funeral Directors Association. Michael J. Grant was raised in Mineola and graduated from Mineola High School Class of 1984. He attended St. John's University graduating with an Associates Degree in Liberal Arts. Michael attended and graduated from the State University of New York at Farmingdale with an Associates Degree in Applied Science -Major Mortuary Science. He has thirty years of experience in funeral service as a Licensed Funeral Director. Michael and his wife Elena reside in Malverne and are the proud parents of Michael Jr. and Isabelle. The Grant family are active parishioners of Our Lady of Lourdes R.C. Church and School in Malverne. The twins attended the school. Michael is currently President of Our Lady of Lourdes School and of the Men's Club of Our Lady of Lourdes. 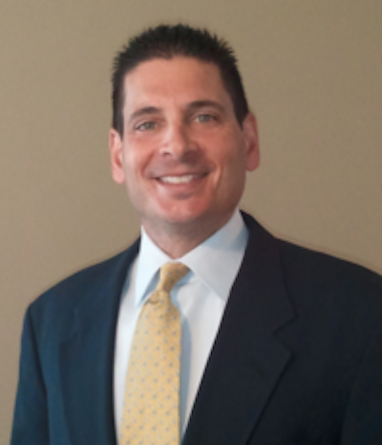 He is currently a member and has previously served as Board Member for the Lynbrook Chamber of Commerce. He is also a Past Officer and Memorial Service Chairman of the New York ELKS Lodge #1 in Lynbrook. Michael also actively participates in funeral service continuing education, and is a member of the National Funeral Directors Association, the New York State Funeral Directors Association, and the Nassau-Suffolk Funeral Directors Association. 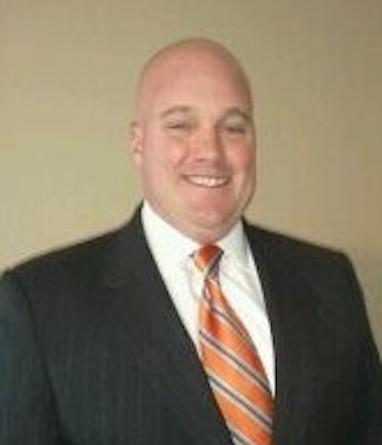 Brian has thirty years experience as a Licensed Funeral Director. He is a lifelong Long Island resident and has been with the firm since 2000. He is a member of the Nassau-Suffolk Funeral Directors Association and actively participates in continuing education. Brian's expertise extends to all facets of funeral service including pre-arrangements. Anthony, our Senior Family Attendant, has been with firm since 2003. He is a lifelong resident of Long Island, born and raised in Valley Stream. Anthony assists families from the time of the funeral arrangements, through visitation and the funeral service. His compassion is a welcomed source of comfort to our families. 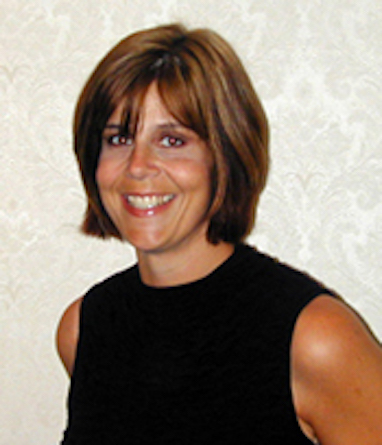 Stacey A. Bruns is the daughter of Edward A. Bruns and the late Patricia H. Bruns and was born and raised in Malverne. Having grown up in a family of funeral service tradition, Stacey is very knowledgeable in all aspects of funeral service. She serves as the funeral home office manager, monument design specialist and community and business liaison.